 Visit the commercial overhead door showroom at Ventura County Overhead Door and you will see why the commercial division of our company is rated so highly. 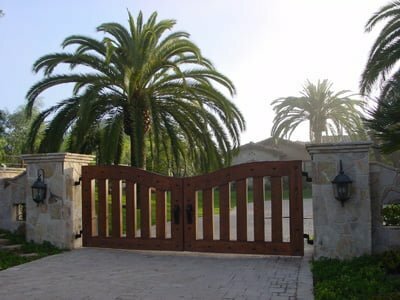 Simply put, we are the leader in commercial overhead door systems serving Ventura County and Santa Barbara County with a reputation built on supplying the best commercial overhead door products at a price that represents the greatest value for your money. 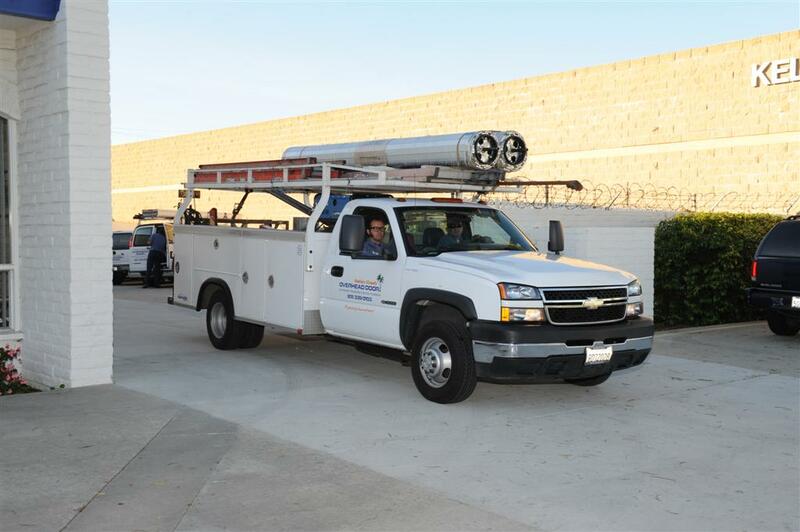 Since 1992, we have been proud to provide quick and courteous service to our commercial overhead door customers in Oxnard, Ventura, Camarillo and neighboring cities. 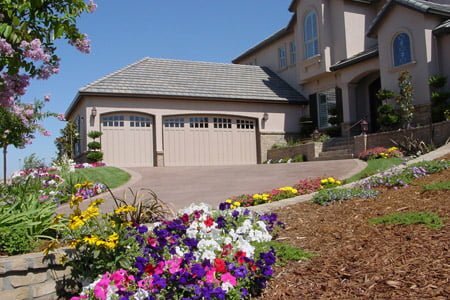 We specialize in engineering, sales, service and installation of commercial overhead doors, commercial overhead door openers, new garage doors and garage door openers. 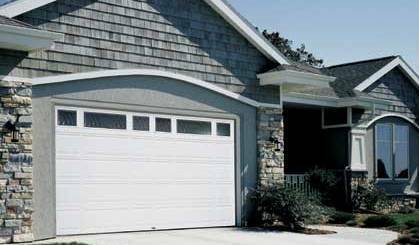 We offer an extensive line of commercial overhead doors to meet the wide and varied needs of our industrial and commercial customers. 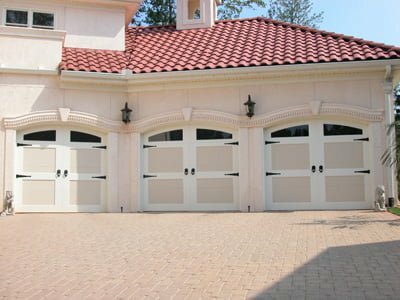 Visit our garage door and commercial overhead door showroom or contact us to speak with one of our commercial engineers. 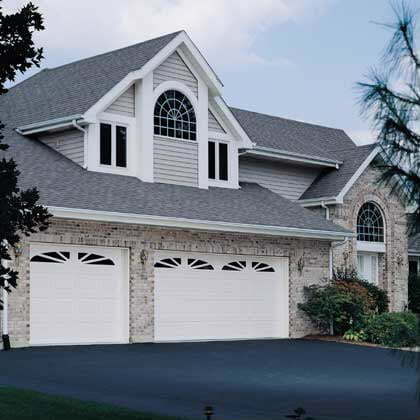 We would consider it an honor to speak with you and answer your questions about commercial overhead doors and residential garage doors. 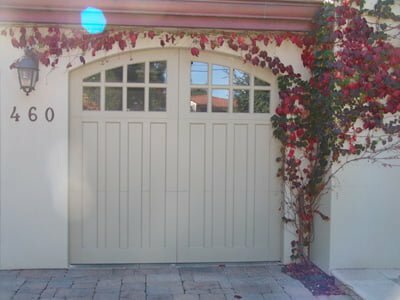 If you have unique specifications or are in need of a custom commercial overhead door application, we will be happy to assist you. 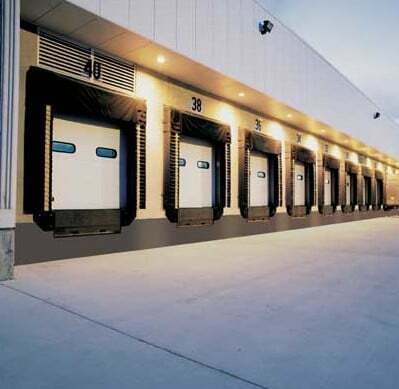 No two businesses are alike, and for this reason we firmly believe that commercial overhead door systems need to be engineered and built to meet the specific business needs of your business. 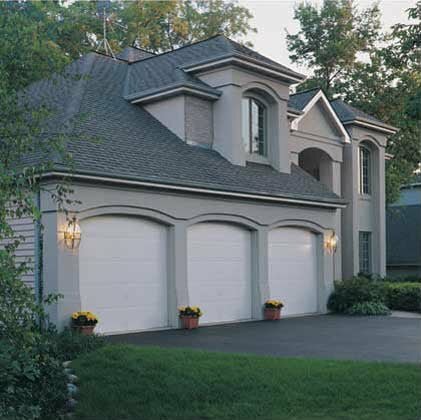 Whether your building requires one door or a hundred, our commercial overhead door engineers will take the time to speak with you about your needs, prioritize your desired specifications, and design and install the perfect system for you and your business. And with emergency, 24/7 commercial overhead door repair support available with every overhead door we sell, you will never have to worry about breakdowns or repairs affecting your business. 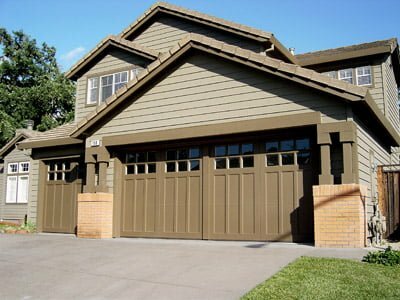 We only hire the most experienced commercial overhead door engineers and technicians to work with our commercial customers. 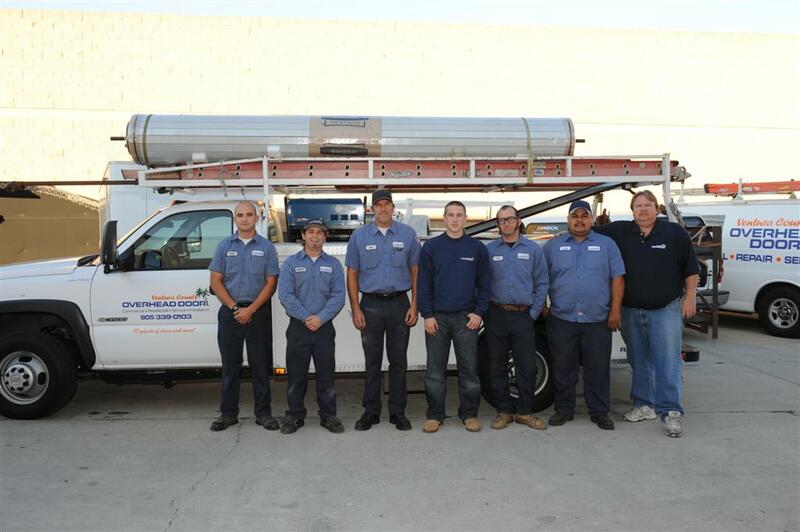 Most employees have years of building, real estate, and/or construction experience, and as a customer of Ventura County Overhead Door, you can expect honesty and expertise from our employees at all times. 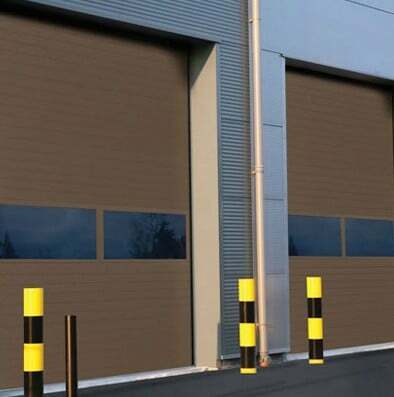 Our commercial overhead door and commercial door operator product offering is wide and varied, and each commercial overhead door is built to exact specifications. 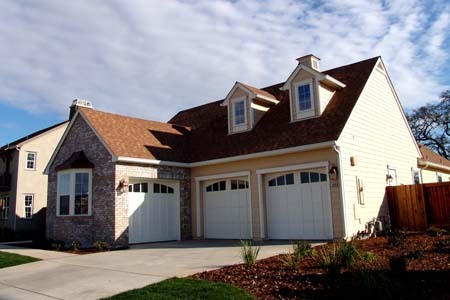 Owners, architects, builders, and business owners have come to rely on Ventura County Overhead Door to meet even the most complex specifications when it comes to commercial and industrial doors. 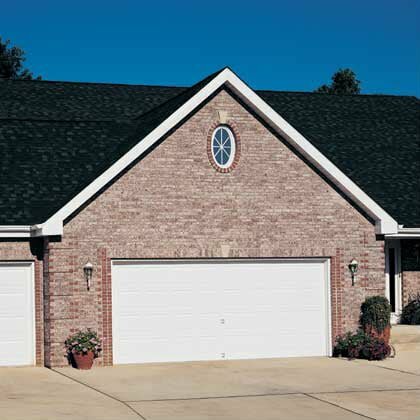 No commercial overhead door application is too complex – our engineers and trained and ready.